Love your Instant Pot? 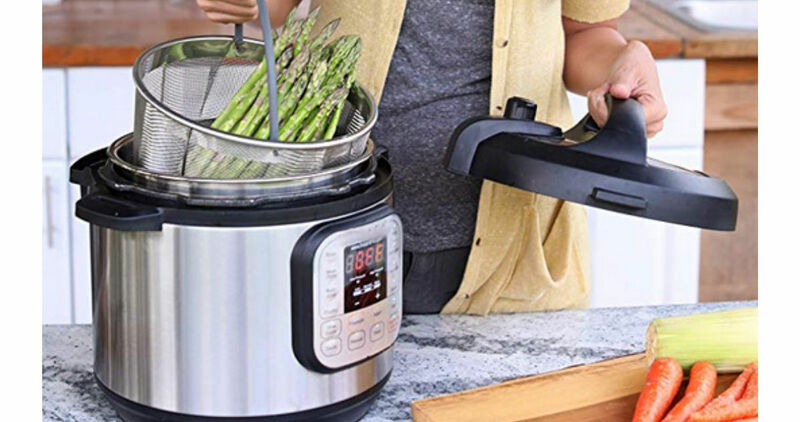 Through today only, Amazon is offering 30% off steamer baskets for the Instant Pot! Prices are starting at $14.97 and you can choose from 3 quart, 6 quart, or 8 quart.